OG Maco feat. 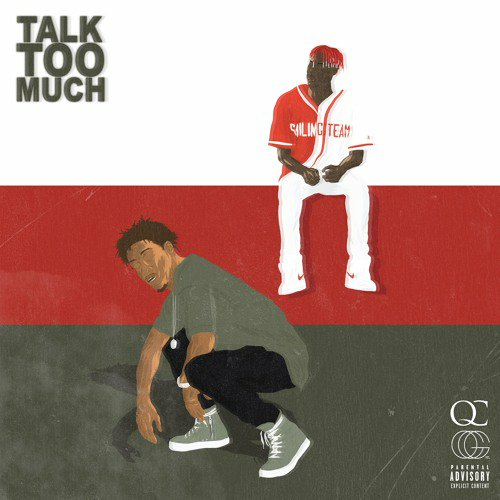 Lil Yachty - "Talk Too Much"
QC is in the Building!!!! Produced by Hush, Maco connects with Yachty to speak on those who talk to much but know nothing about anything that's going on with him or them. This is the updated version from the original off his #BLVKPHILCOLLINS project.